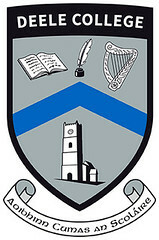 Deele College hosted a very successful prize-giving in the school sports-hall last Friday, with special guest, Ireland U-21 manager, Noel King in attendance. Over 500 people attended the event, which is a celebration of the achievements of the students throughout the school year. 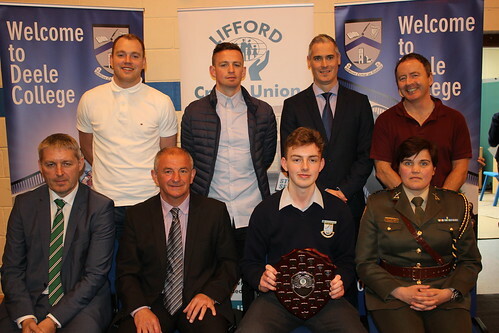 Finn Harps’ players and former students, Kevin McHugh and Matthew Crossan were also present for the event, as was Captain Bridget Clarke of the Irish Armed Forces, who is also a member of the Deele College alumni. 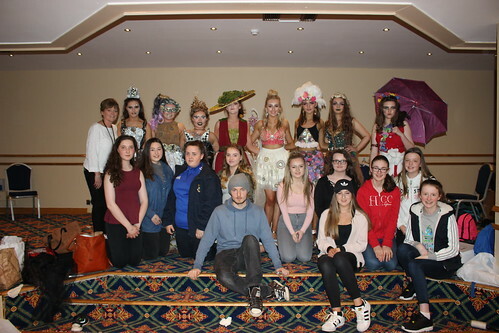 Trash n Fashion 2016 was held in the Mount Errigal Hotel last Thurs 19th May. 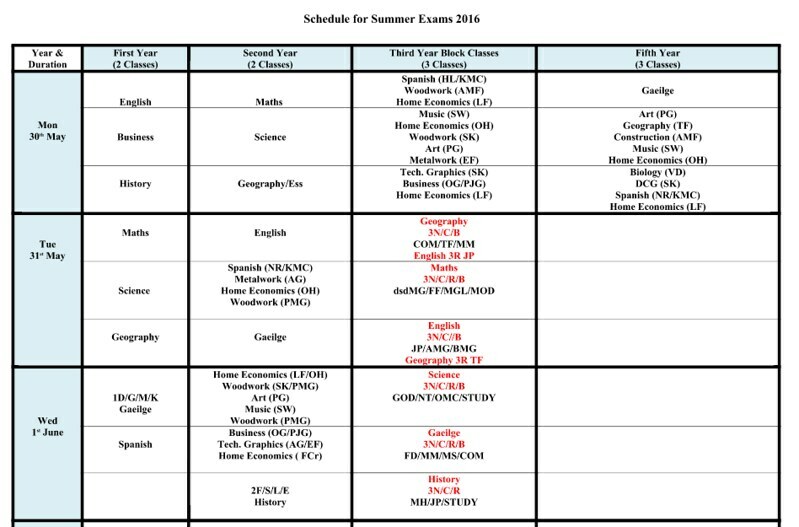 We had entries from 2nd yr, TY & 5th year. It was a fantastic night and we had the overall winner in the 100th Anniversary of Fashion (1916) section. Louise Brogan in TY won the prize for her creation. We had 2 runner ups-Rebecca Quinn & team from 5th year in the Trash n Fashion creation category and Laobhaise Wilson and team from 2nd year in the “Up- cyclying ” category. All proceeds from the event went to Jigsaw. 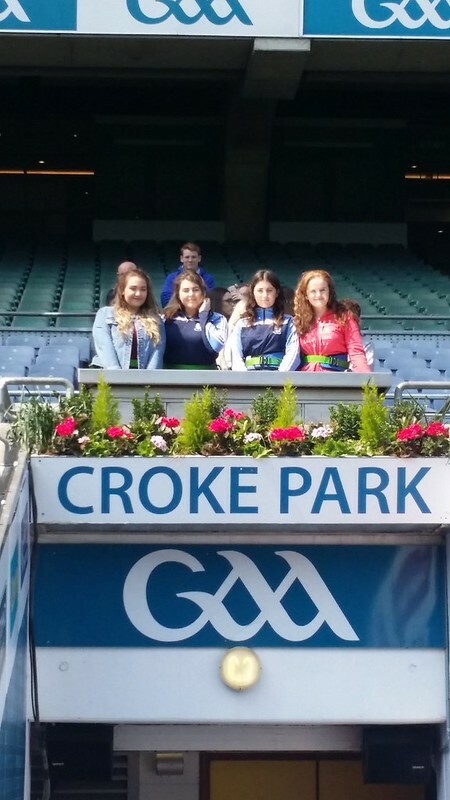 With a large group of over 50 students, we couldn’t have had a more enjoyable experience. Fantastic facilities with superb staff. 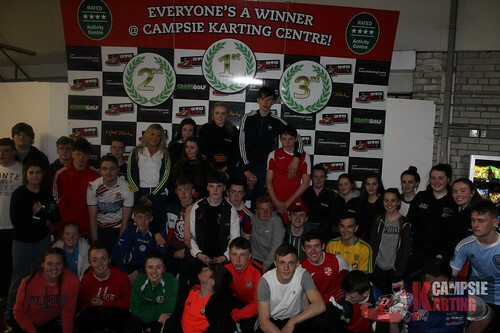 Definitely won’t be the last time students from Deele College will be paying a visit to Campsie Karting Centre. 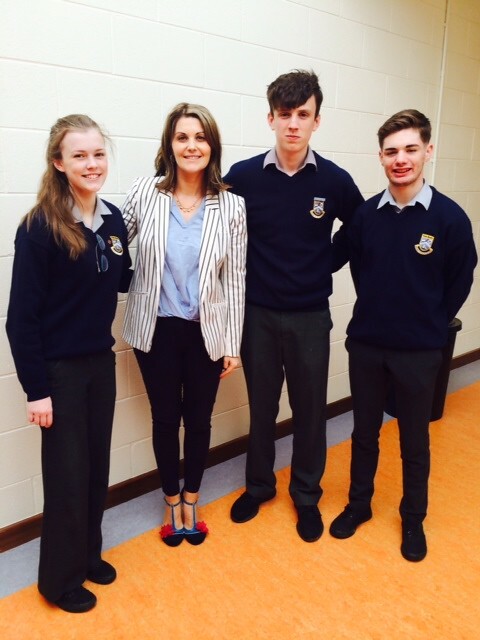 We would like to congratulate three fifth year students Nicola Bonner, Callum Toland and Ronan Kelly who are travelling to Lourdes on Sunday 22nd May as part of the Raphoe Youth Diocesan Pilgrimage to Lourdes. 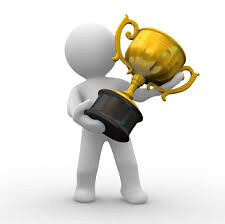 The award ceremony & prize-giving for Deele College will be held in the school gymnasium on Friday 20th May at 1 pm. 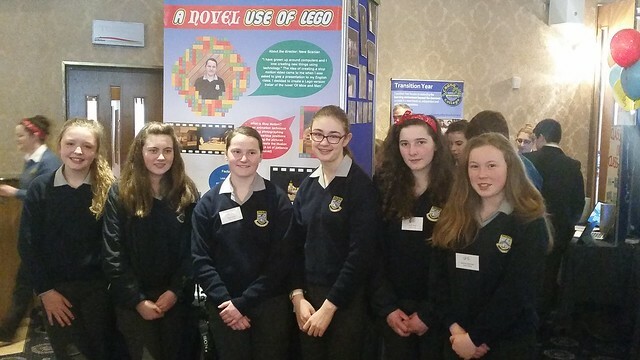 Deele College students recently represented the school at the Donegal ETB awards which took place on 25th April. 2nd year student Neve Scanlan presented her video trailer for the novel, “Of Mice and Men” made using Lego characters. The class of 3B presented their Make-a-Book project, containing short stories, poetry and drama. 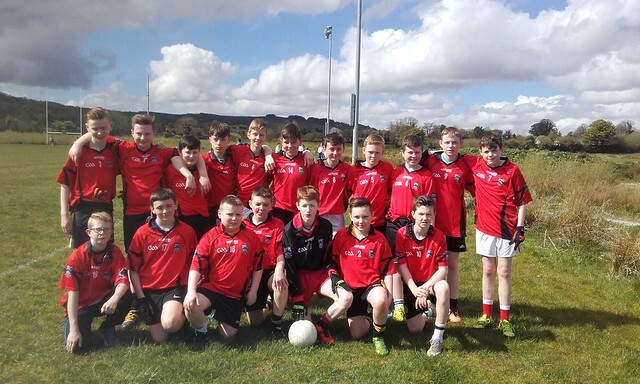 First year Boys Gaelic football team who were runners up in the blitz on Friday 6 th of May at Convoy Centre of Excellence. Mc Ginty’s boxing career has been going from strength to strength. 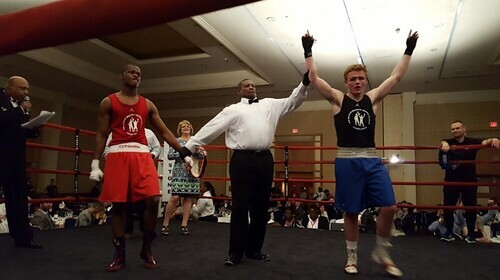 His most recent endeavors took place in Washingon DC where he was selected to fight as part of the Belfast Beltway Project team which competed against a Washington team where an Irish select trained and fought for the week.